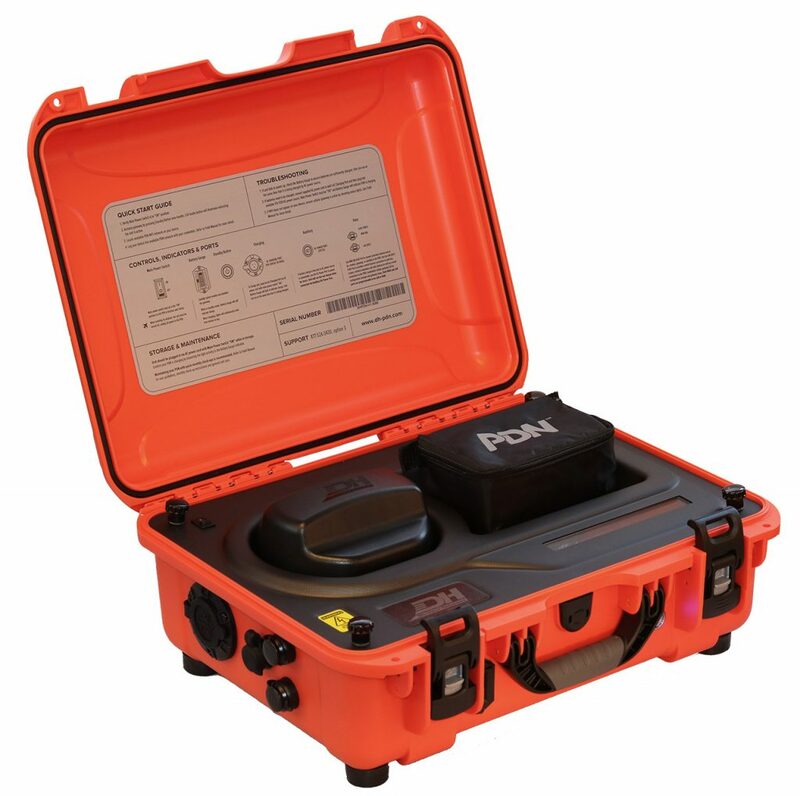 Portable network-in-a-box technology for the energy and electric utilities industry. 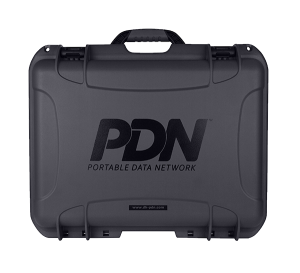 Carry your rugged PDN into the field and activate secure, reliable wireless Internet connectivity in minutes. Energy and electric utility providers are deploying the PDN from DH Wireless Solutions to facilitate real-time, remote job site and operations connectivity to optimize communications, collaboration, and decision making, improving management, operations, control, safety, and security.The PDN is provisioned with all the hardware and software components energy and electric utility workers need to deploy a pop up network on the go. Get real-time communications with wireless Internet and WiFi hotspot connectivity, empowering energy and electric utility workers to communicate and manage operations more efficiently and effectively than ever. 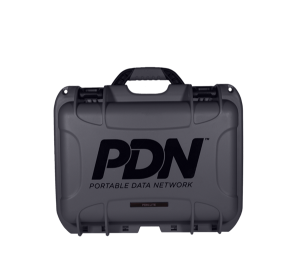 Our PDN units are rugged, portable data network devices that energy and electric utility workers can carry into the field and onto remote sites to establish a secure Internet connection in just minutes. As an easy-to-use, closed-case solution, the PDN functions in the closed, latched position. Users simply press an external Standby Button to activate the gateway and bring up the network. Each PDN is a bundled, wireless network-in-a-box solution for your energy and electric utility operations that comes preconfigured, assembled, and set up—ready to use. 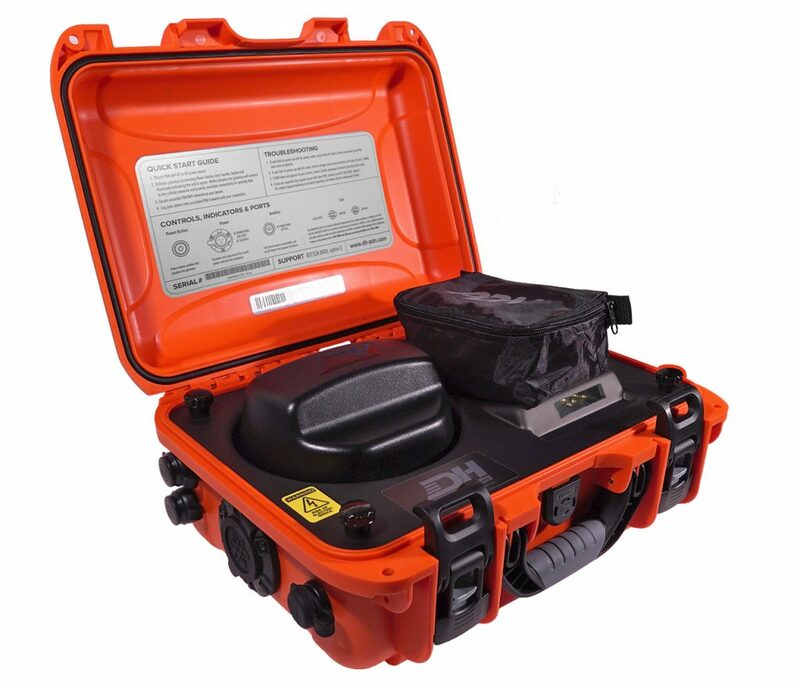 DH Wireless PDN units integrate our OEM partners’ modem, router, cellular antenna, and power source components into a rugged, hardened, weather-worthy closed carrying case. Every PDN includes device management, on-going training and support services, and limited warranty with 1, 3 & 5 Year bundle options.